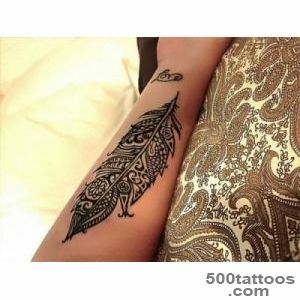 Tattoo Pen carries a variety of meanings , which depend on the type of image . 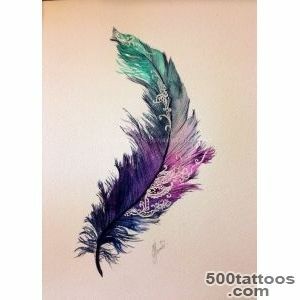 This may be a traditional Indian feather or feathers of any bird : the peacock , crane , eagle . 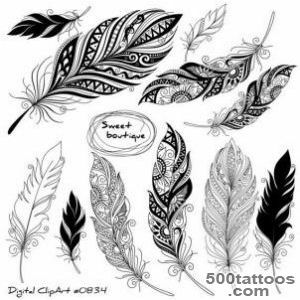 Sketches tattoo pen often perform in bright colors . 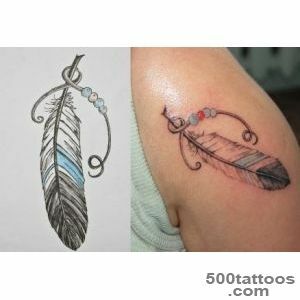 The very first tattoo with the image of the pen came from representatives of ancient Indian tribes ,living in America . 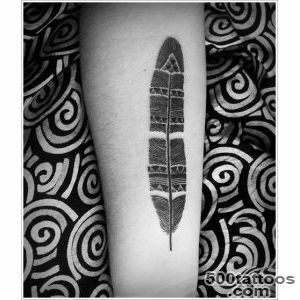 This was allowed to have a tattoo on the body only elected people who had won the respect and honor to his tribe : the leaders , the elders , shamans and valiant soldiers . 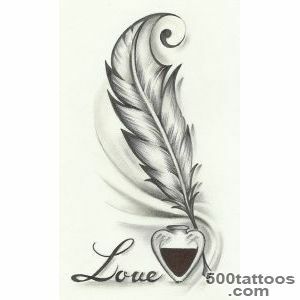 The pen itself is meant the revival of life and immortality. 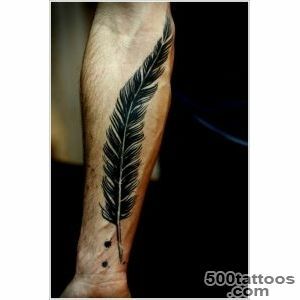 The symbol of a pen applied to the body of an Indian ,He contributed to the establishment of a close relationship between man and the gods gave him the opportunity to communicate with them. 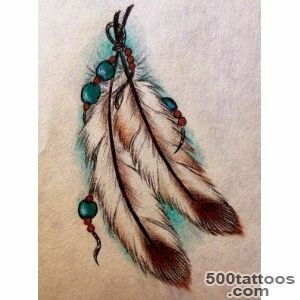 Indian wars often took advantage of the wearable tattoos eagle feathers in order to learn from this brave bird its main quality - courage and strength . 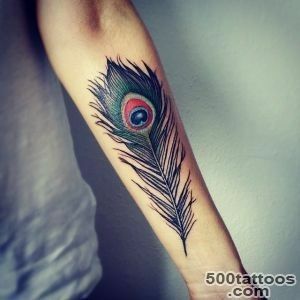 Particular attention was paid peacock feathers in the countries of the Ancient East and Greece ,Since they are a sign of high status in society and symbolize beauty, grace and luxury. 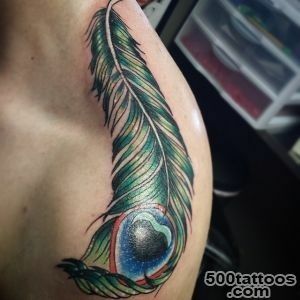 Buddhists attached peacock feathers different meaning : in their beliefs such feathers associated with alertness and compassion . 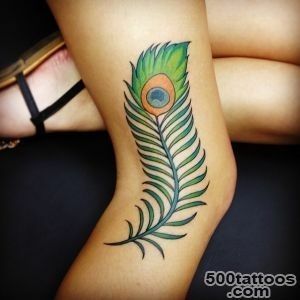 Today, widespread significance peacock feather as the embodiment of the cyclic and updatesbecause this bird over time, changing their appearance . 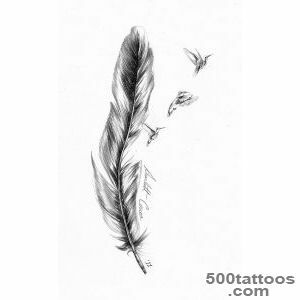 Traditional tattoo pen sketch in the Indian style is ideal for men as it is determination, courage , bravery , and other qualities of a true warrior . 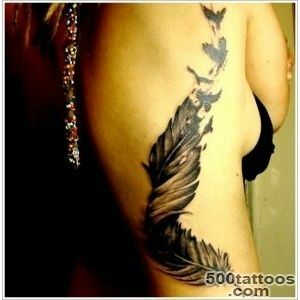 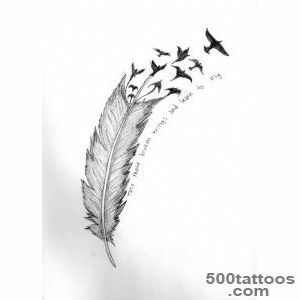 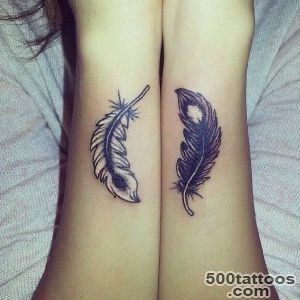 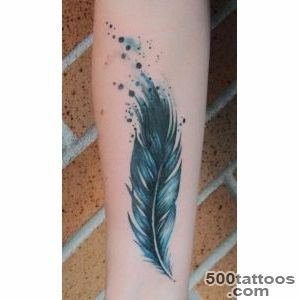 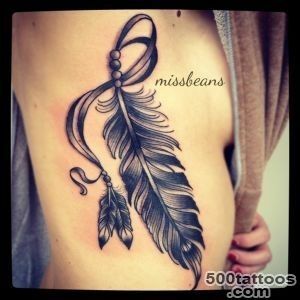 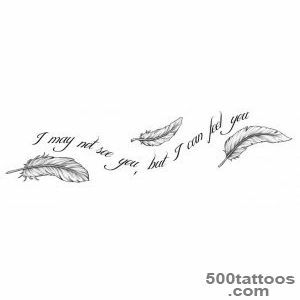 Beautiful and delicate feathers of various birds are a great motivation for women's tattoos .These tattoos will emphasize tenderness , lightness and subtle beauty of its owner . 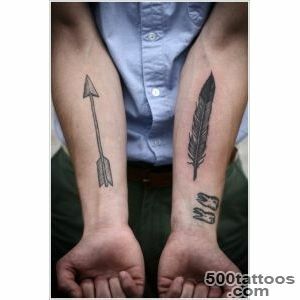 Sometimes tattoos with the image of the pen may symbolize the victory and hope. 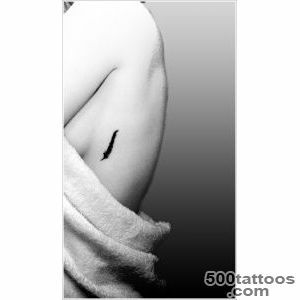 Perot dissection half will remind its owner of the past defeat or collapse of hopes. 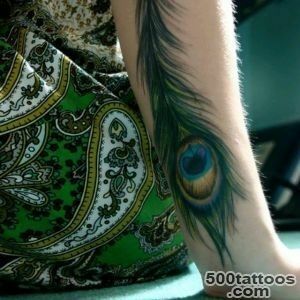 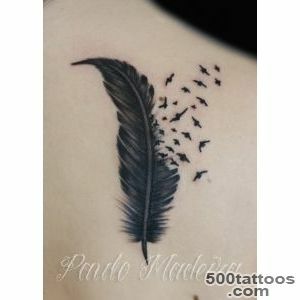 The tattoo , which , together with the pen shows a bird ,It symbolizes the human desire to find freedom. 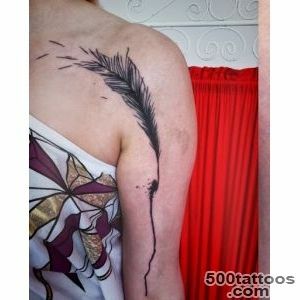 HOT pen mythological phoenix bird or native Russian Firebird - is another popular type of tattoo . 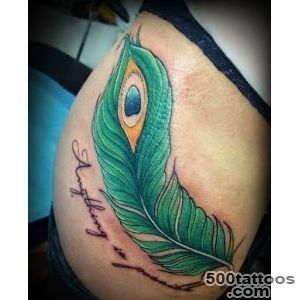 This figure represents immortality, rebirth, new life , and cyclical existence. 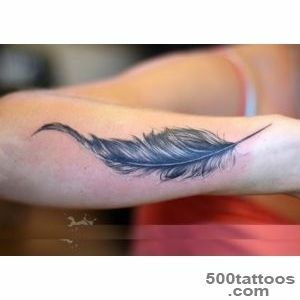 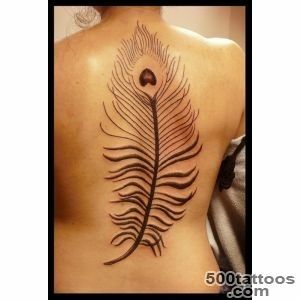 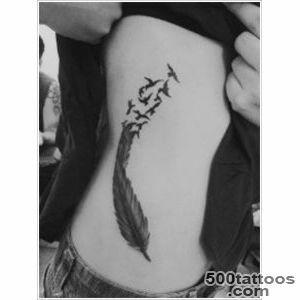 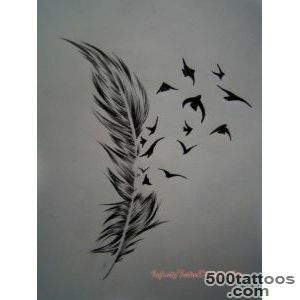 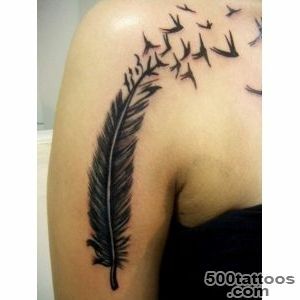 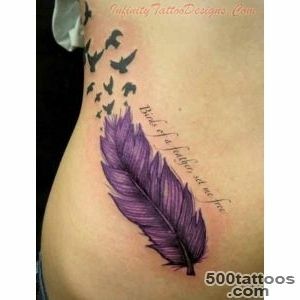 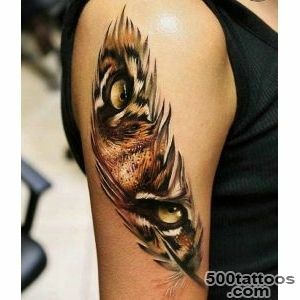 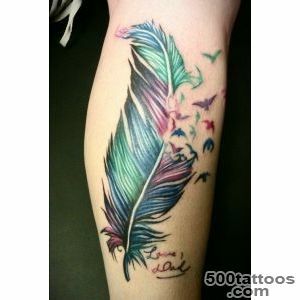 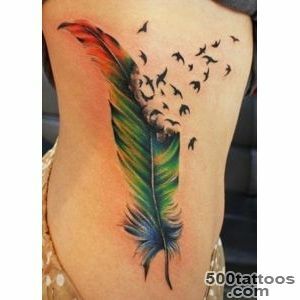 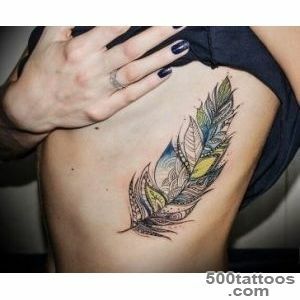 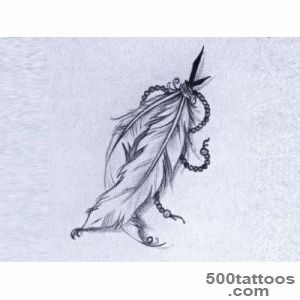 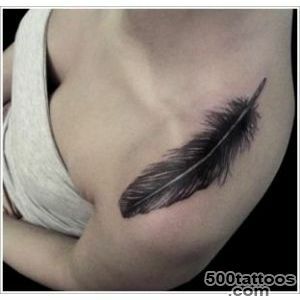 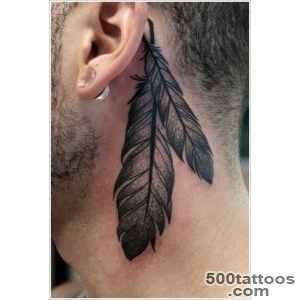 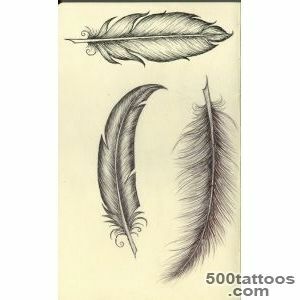 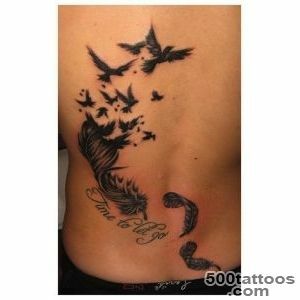 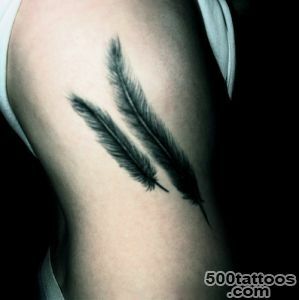 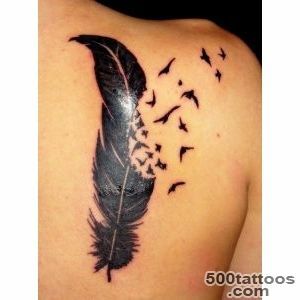 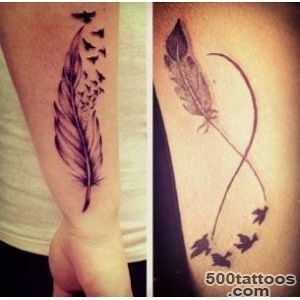 Meaning tattoo pen depends onin which technology made ​​a drawing of a bird and it belonged to the pen .